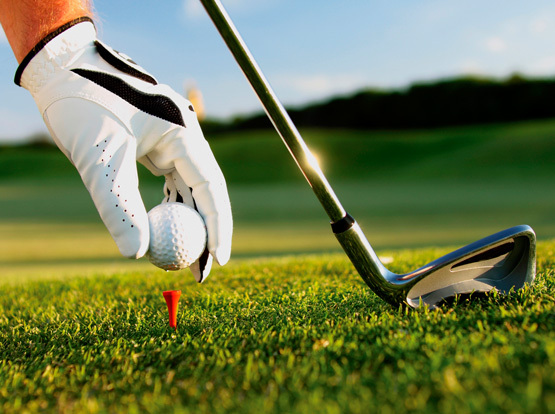 We offer exclusive luxury Golf Tours in our fleet of premier vehicles. We can recommend an itinerary for your golf tour to ensure your play some of Ireland’s most distinguished courses. Ireland has an abundance of championship golf courses for the professional and the enthusiastic amateur golfer. DC Chauffeur Drive can recommend an itinerary for your golf tour which will allow you to play both Links and Parkland courses – ensuring you experience the best Ireland has to offer. We can incorporate your golf trip with a country tour so you will get to see even more of our wonderful country. We can transfer your group of golfers to their courses in the morning and take the non-golfers to see the sights, returning later to collect the golfers.